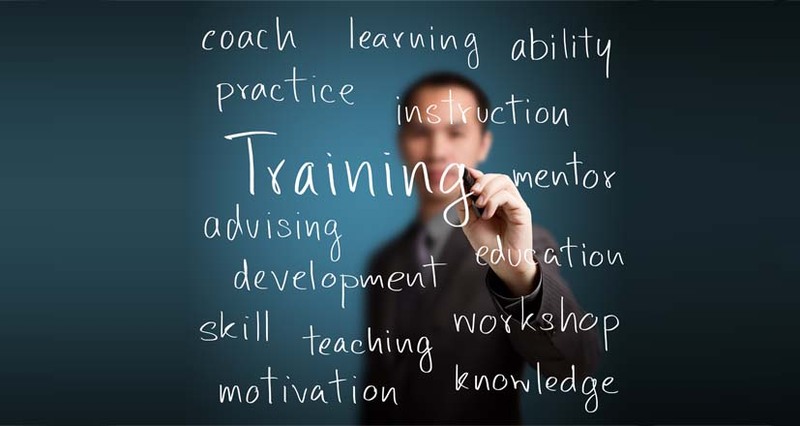 The critical essence of retail sales training is knowing how and when to ask for the sale. This process can be as simple as upselling at the check-out counter or as complicated as selling an extended warranty that costs almost as much as the product. In every case, however, a well-trained and competent salesperson will not shy away from identifying the benefits to a customer and asking for the sale. It’s fairly obvious that everyone on the sales floor should be focused on selling - if it’s not, you’re in the wrong business. Not so obvious is the fact that everyone else from the backroom personnel through the secretary in the admin office to the delivery driver should be trained to completely support the selling effort. It is only when an entire company embraces a “culture of selling” that the sales people are most productive. Making the sales people the focus – the stars, if you will - of your staff is the most effective way to train them to ask for the sale. In the same vein, the sales staff must have the right tools like and adequate resources to do their jobs. On the simplest level, this means having a point of sale system to quickly verify sufficient quantity of stock on hand. Nothing is more frustrating to a sales person to “ask for the sale” and then be told that the item is out of stock. Similarly, a company must invest in the proper technical training so that the sales people are knowledgeable enough to ask for and make the sale without having to involve another party. Customers may not know it but they are actually looking for solutions, not an item, when the buy. If your sales people understand this fact, they will better understand how and when to ask for the sale. Train them to ask question that identify a customer’s needs. This is a low pressure selling technique that works across any industry and in any setting, retail or otherwise. Selling the benefits of your product is fundamental in preparing to ask for the sale. The sales manager character played by Alec Baldwin in the movie, Glengarry Glen Ross, may have been a little over the top in his insistence on ABC but he certainly had a point. Retail sales are ultimately concerned with capitalizing on opportunity and every customer who enters a store is a walking opportunity. Recognizing the fact that a person has arrived already predisposed to buy should impart confidence to your sales staff and make it far easier for them to ask for the sale. Retail sales training should concern itself and concentrate on this fact and ensure that these golden opportunities are not wasted.